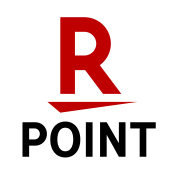 Get your karate training off to a great start—from basic footwork and strikes to training and demonstrations. This martial arts guide is a perfect introduction to karate for beginners. Are you planning to learn Karate, but don't know where to begin? Are you looking for a teacher? Are you taking a class but confused by the technical terms used to describe the punches? 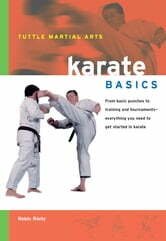 Karate Basics teaches you all the fundamentals of this ancient martial art form in a clear and easy-to-understand manner! Getting ready for your first class—what actually happens in a Karate class? 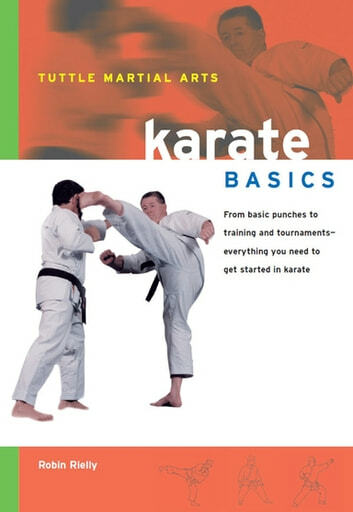 Whether you're just getting started, or have already been training for a year or two, Karate Basics offers an easy, yet comprehensive introduction to the sport that will make you feel more confident.